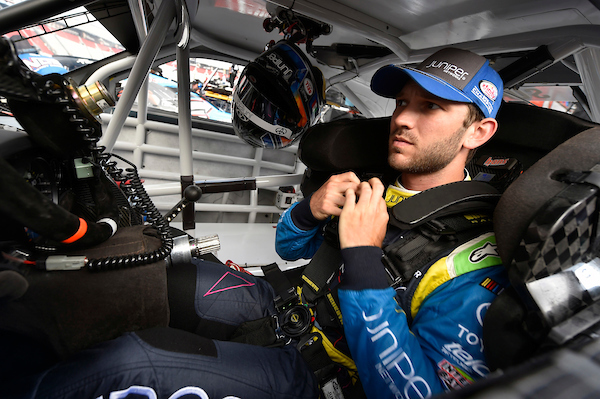 Stewart-Haas Racing (SHR) has signed Daniel Suárez to its Monster Energy NASCAR Cup Series lineup in 2019. The Mexican driver, who turned 27 today, will pilot the team’s No. 41 Ford Mustang with sponsorship from Haas Automation and ARRIS International PLC, joining teammates Kevin Harvick, Aric Almirola and Clint Bowyer.